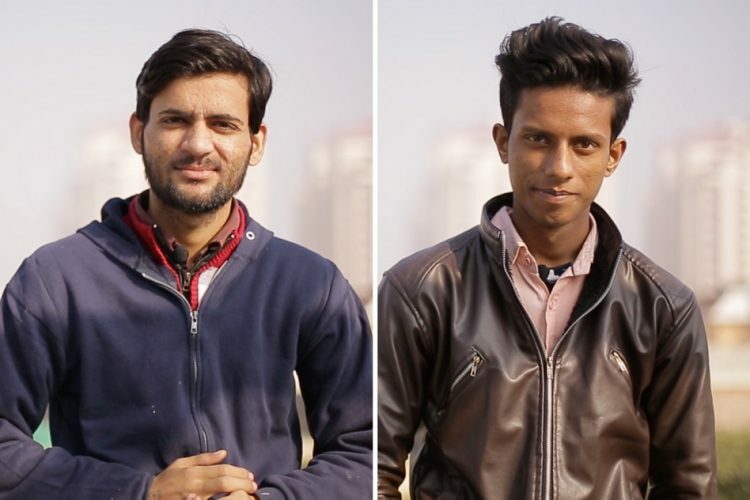 In 2016, when public blockades, recurring clashes and political unrest over Cauvery water dispute completely disrupted civil life in Bengaluru, Pranav Shikarpur and Siddharth Viswanath, two tenth grade students from the city, wondered what the chaos was all about. Curious, they decided to dig a little deeper into the underlying water crisis haunting Bangalore. 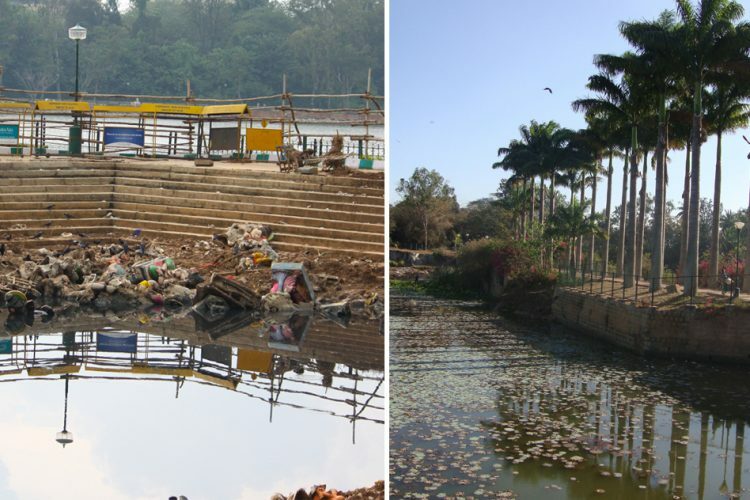 “Since childhood, we have seen so many lakes and water bodies in and around Bengaluru. So why do we need to depend on Cauvery water from 140 km away? 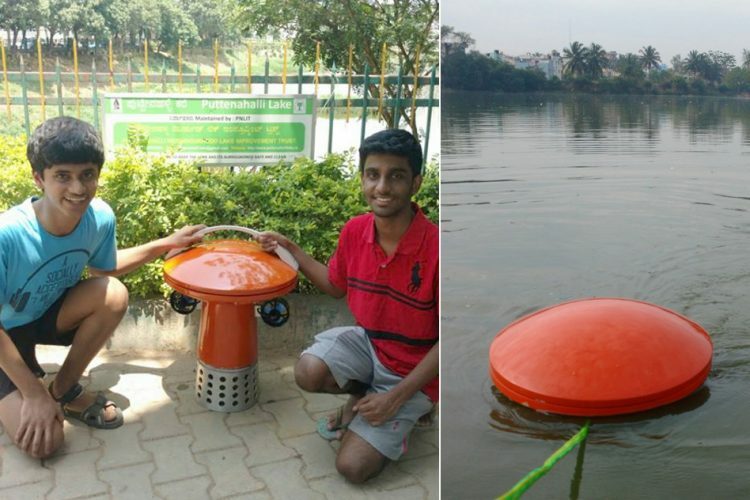 This question baffled us,” shares 17-year-old Pranav Shikarpur, who along with his friend Siddharth Vishwanath have come up with a state of the art monitoring device to save Bengaluru’s lakes plagued by pollution. Their innovative device named FLoBoT 2.0 has been widely acclaimed and awarded. In May 2018, the duo was selected for the prestigious Ashoka Youth Venture. “We learnt from our grandparents that at one point of time, the entire water supply of Bengaluru was sourced from her water bodies. 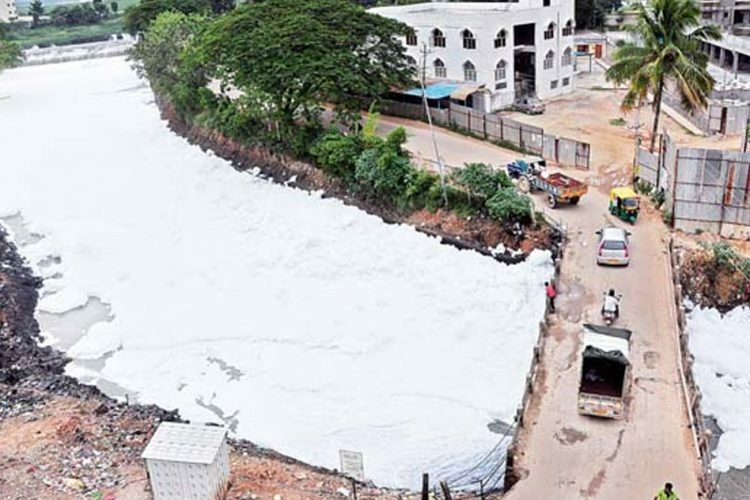 Through official records of Karnataka’s ENVIS Centre, we came to know that even till the late 1960s, there were around 262 small and big water bodies in the city. Today, the number has narrowed down to 81, with only 34 of them thriving,” reveals Pranav. Around the same time, they came across a BBC report where Bengaluru was listed among the major global cities reeling under a severe water crisis. The report emphasised that not one lake in Bengaluru had water suitable for bathing or cleaning, let alone drinking. This revelation pushed them to come up with a solution as far as practicable. “You see, when Bengaluru emerged as the Silicon Valley of India, there happened a mass inflow of the job-seeking youth population, who soon settled here with families. All of a sudden, Bengaluru faced a severe population pressure which led to rampant encroachment of water bodies and a consequent water shortage. Moreover, unplanned garbage disposal was another new menace. Our city lacked sufficient sewage treatment plants, so, inevitably, the untreated sewage seeped into the lakes. Industrial effluents added to the crisis,” Pranav explains. 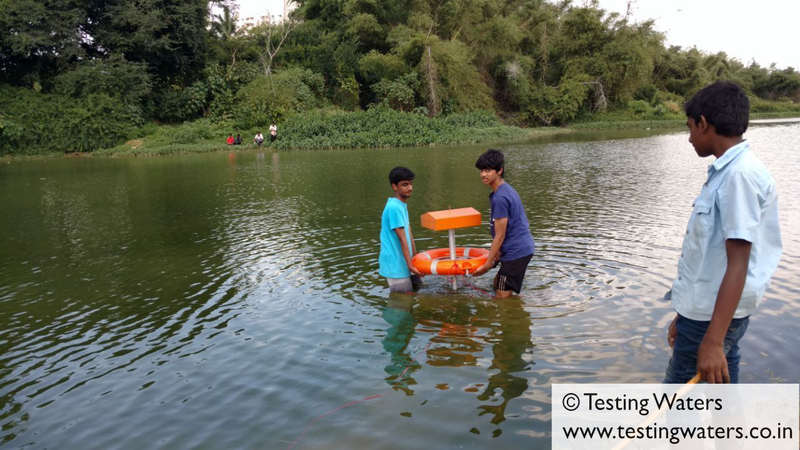 For a science fair project, the teenager duo decided to prepare a basic prototype of a monitoring device that measures the various parameters of water pollution in a lake. Their one of a kind model garnered much attention, following which they got in touch with Dr T V Ramachandra from Indian Institute of Science who urged them to work on the practical implementation of their idea. The brilliant boys used their genius scientific know-how to put together the first version of FLoBoT, contributing around 15 thousand rupees from their own pocket money. 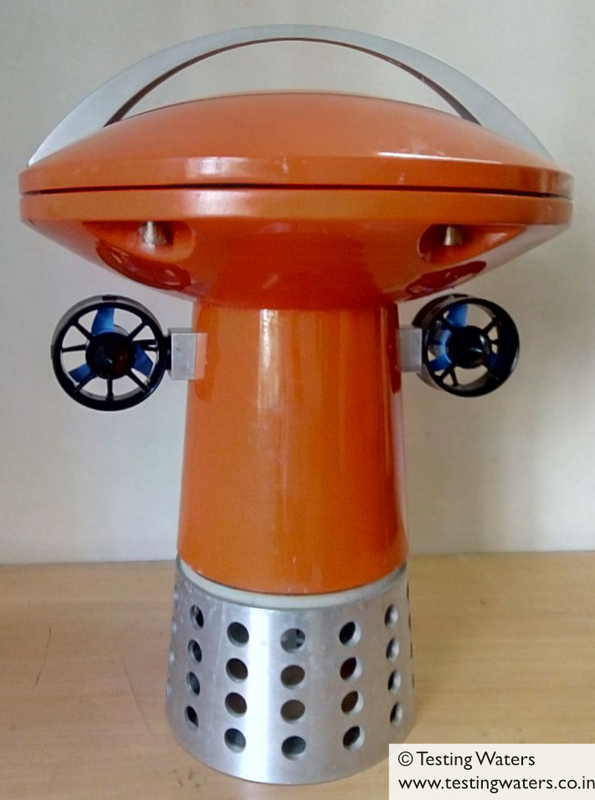 Soon it was upgraded to the smarter Flobot 2.0 – for which they raised around 1.5 lakhs of manufacturing cost via crowdfunding. The success of the first FLoBoT has already made headlines, which made people from all over the world pour in their support generously. 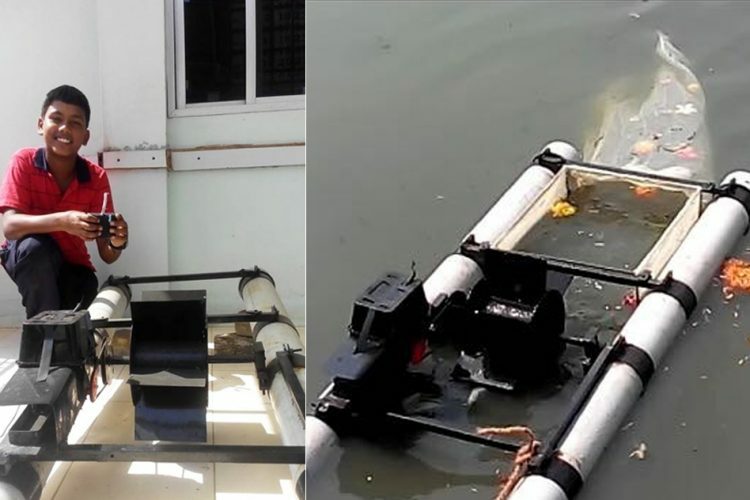 Pranav and Siddarth have installed their machine and collected data from about 10-12 lakes in Bengaluru so far, including the alarmingly polluted Puttenhalli, Alahalli, Chunchughatta, Kaggadaspura and Hulimavu lakes. “In Puttenhalli lake, there was a sewage inlet from the local residential area where people used to dump garbage as well. Following heavy rains, the sewage pipeline got clogged with solid waste and burst. Overnight, more than 500 fish died in the lake. We could see the dead fish floating all over the lake; it was a gruesome sight,” Pranav shares his experiences on the ground. 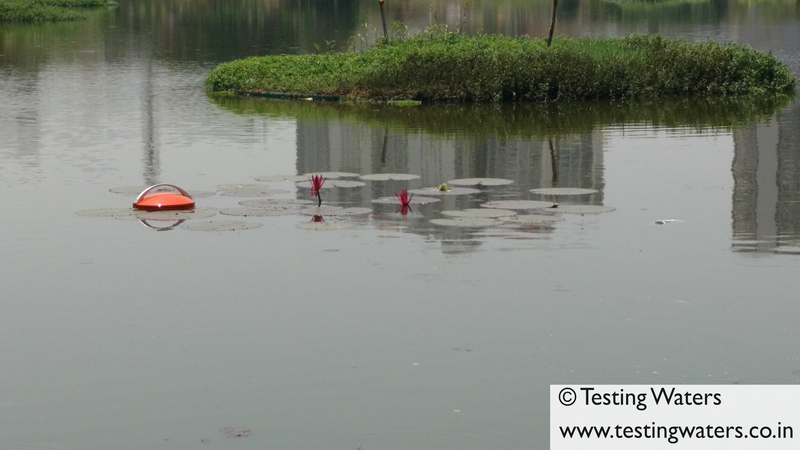 While working in Alahalli lake, Pranav was confused to notice the heat map displaying a giant red zone in one part of the lake. To his shock, he discovered it was a drain where blood was flowing in from a local slaughterhouse. According to the makers, FLoBoT is the first-ever water quality monitoring device in the world which is compact, portable and cost-effective, with lab-level accuracy. The advanced ones built by an Australian company cost around 30 lakhs each and take up the size of a room. Those are practically inconvenient for use in Indian lakes already shrinking due to encroachment. 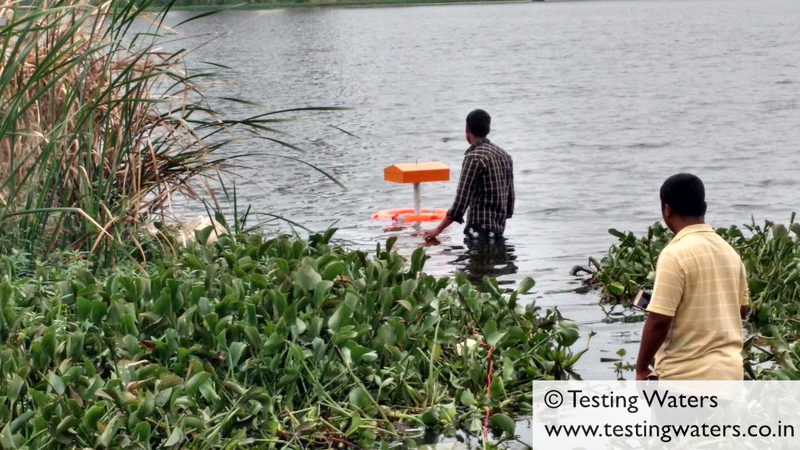 Apart from its consumer-friendly features, FLoBoT also has the upper hand over the traditional method of laboratory testing of water sample from a particular area of a lake. The machine has thrusters attached to it which allow it to revolve around the entire lake, while its sensors record the data immediately. The heat mapping feature can let anyone and everyone to easily figure out the most contaminated zones of a lake and what measures should be taken. “It saved us the huge cost of sending the water sample for lab testing. Also, it relieved us of the hassles of collecting the data manually,” shares Mrs Mithan Subbaiah, whose team is working for the conservation of Hulimavu Lake. “If you wish to congratulate our team, it’s important to know that it was not just the two of us. We couldn’t have done without the immense support from everyone all along. I must mention our teacher who motivated us to move forward with this idea. Then product designer Mr Kishore Babu, who turned FLoBoT into a commercially viable device with a visual appeal. We are also grateful to the researchers at ATREE for guiding us at every step,” Pranav shares with utmost humility when congratulated. “We are also working on another device that will detect levels of domestic pollution via a simple plug-n-play type mechanism,” he adds. Together, they have started the Testing Waters foundation which is spreading awareness about conservation of water resources. “You know, earlier when we approached a government body or research institute to help implement our design, we were not taken seriously. Most would brush us off as kids with absurd ideas. The selection to Ashoka Youth Venture added a whole lot of credibility to us. 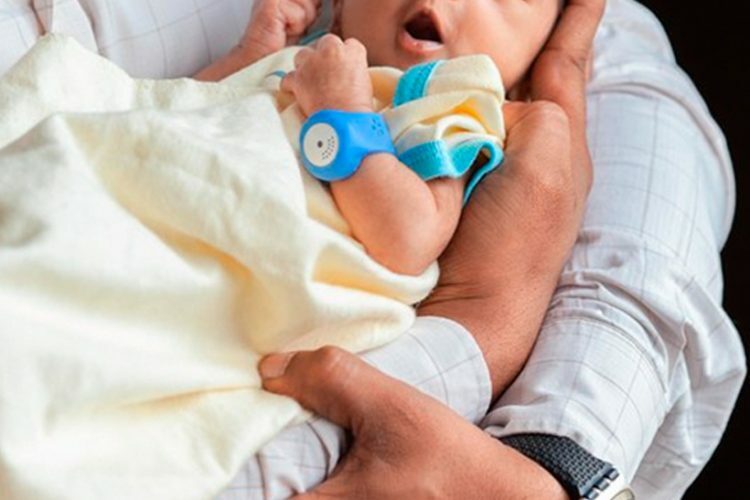 It helped us connect with many stalwarts and incorporate their valuable insights into our designs,” explains Pranav, adding their plan to launch their device commercially very soon. “The young people in our country are rarely given an opportunity to lead and be role models. Their dedication is not restricted to complaining about a social or environmental issue on social media, they go out and take initiatives to find a fresh solution to an existing problem. We feel the importance of prioritising the younger generation, who have a more open and creative mindset than the older generation,” Raghav Khemka from Ashoka shared with The Logical Indian. Pranav and Siddharth have collaborated with lake conservationists and NGOs in Bengaluru to take necessary steps for restoring the lakes.